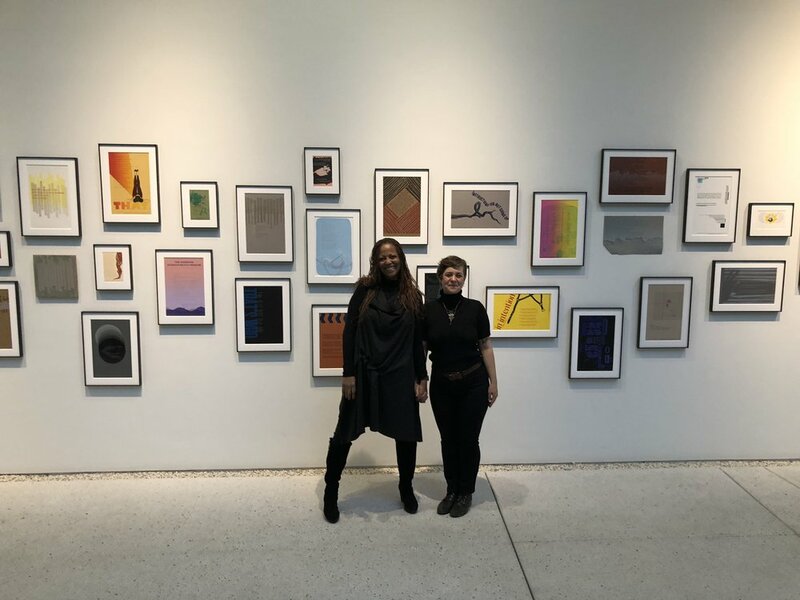 Daniela del Mar (Letra Chueca Press) and I ending a full installation day of The Lushness of Print at The Poetry Foundation!! The broadsides are up! A great start. Seeing them, finally, all frameand up is just...I was speechless. Five years in the making this exhibit is, a retrospective mid-stream. What an honor. Thank you, poets and writers, for trusting us with your work. More posts about this fantastic exhibition to come! Free Admission + Open to the Public!